Amina Cesario, University of Hong Kong. 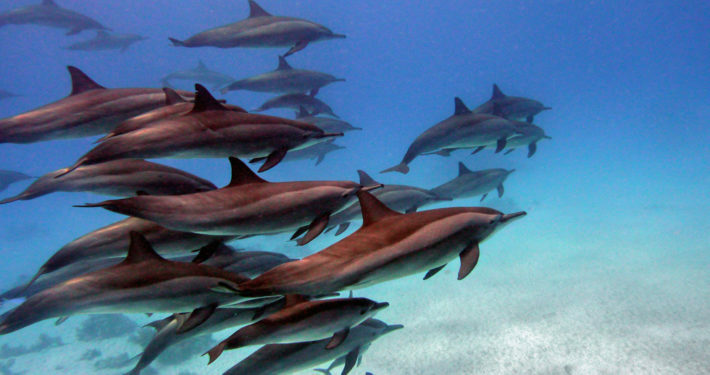 Population ecology of spinner dolphins (Stenella longirostris) in an offshore resting habitat in the Red Sea. Joan Gonzalvo, University of Barcelona. Anthropogenic threats to coastal dolphins in the Mediterranean Sea: the Balearic Islands and the Eastern Ionian Sea as case-studies. Chiara Piroddi, University of Barcelona. Ecosystem based management in the Mediterranean Sea: scientific challenges and advances. Morgana Vighi, University of Barcelona. Use of chemical markers in the study of distribution range and population structure of large cetaceans.